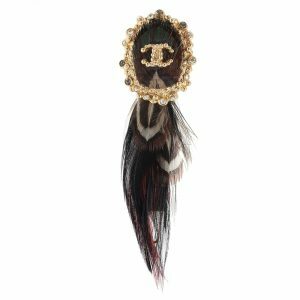 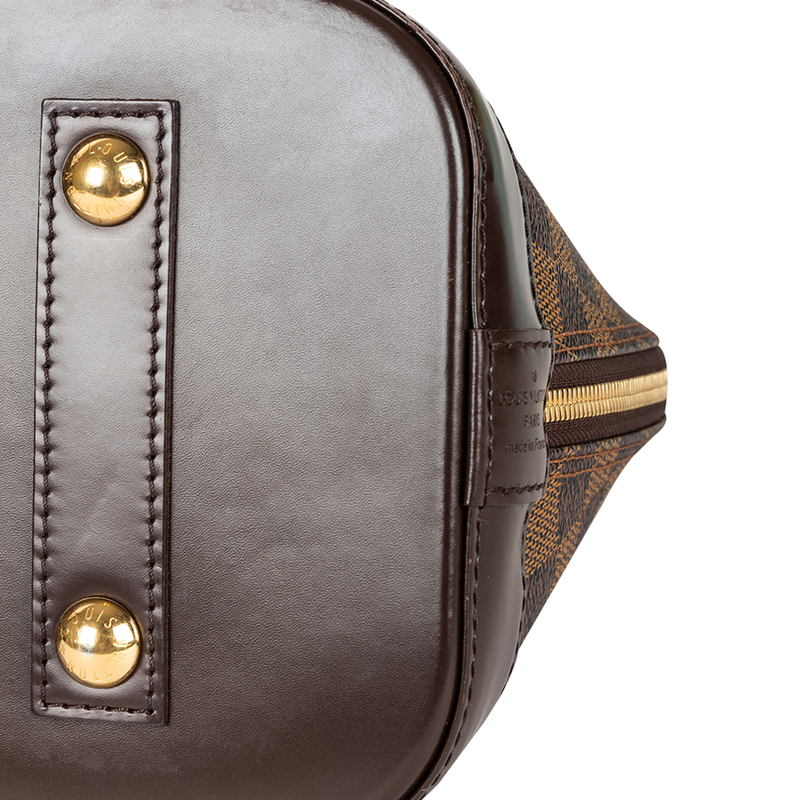 Picture yourself swinging this gorgeous bag at your outings with friends or at social gatherings and imagine how it’ll not only complement all your outfits but fetch you endless compliments. 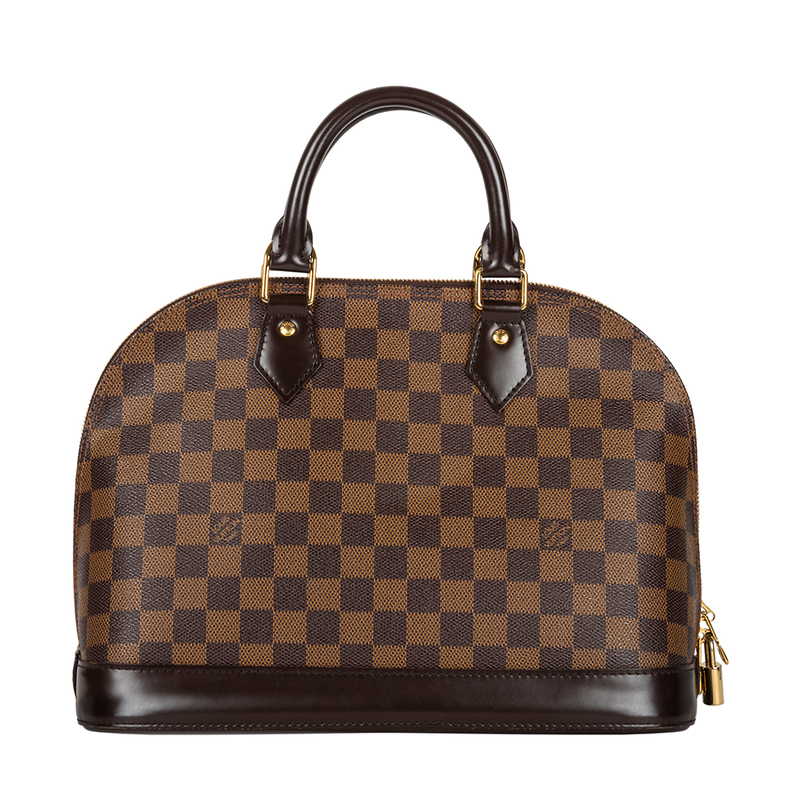 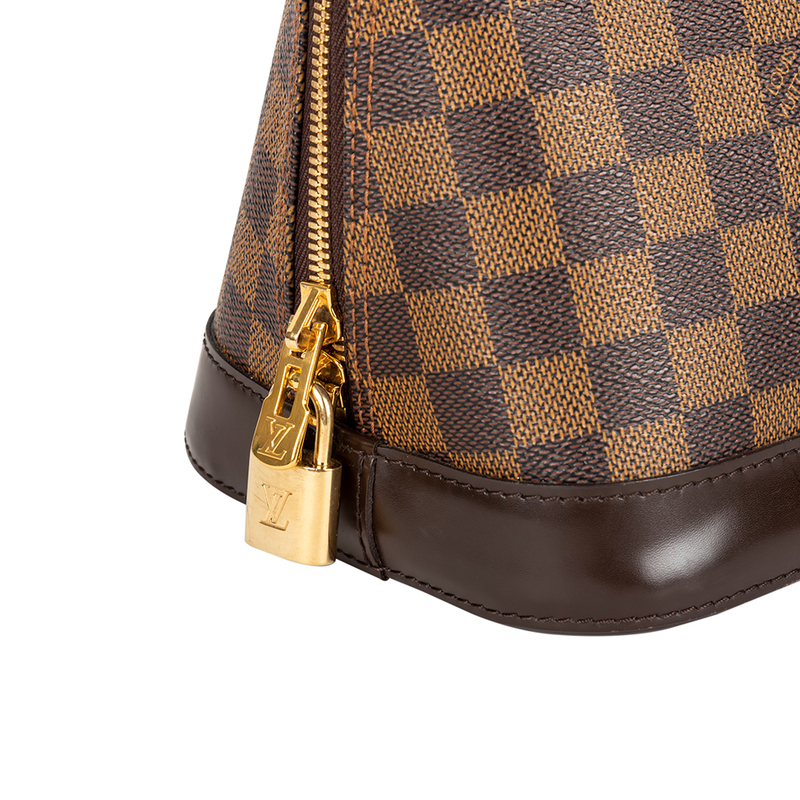 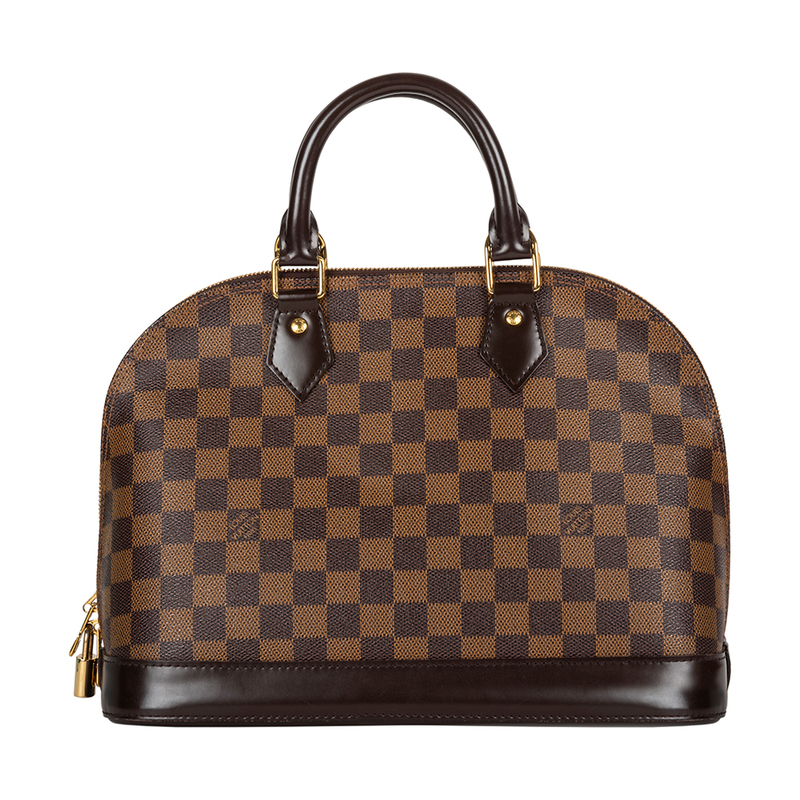 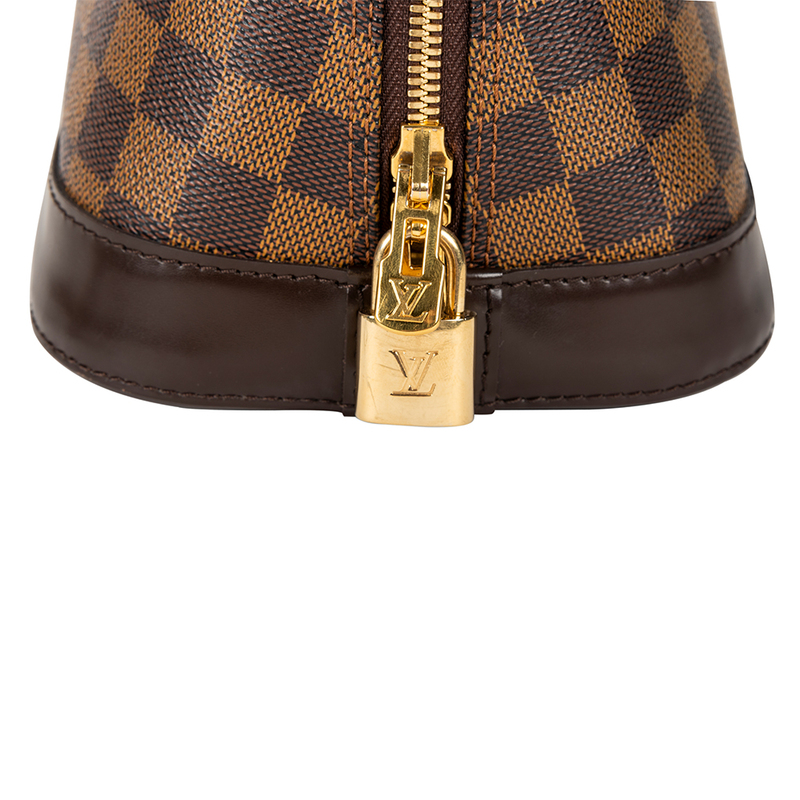 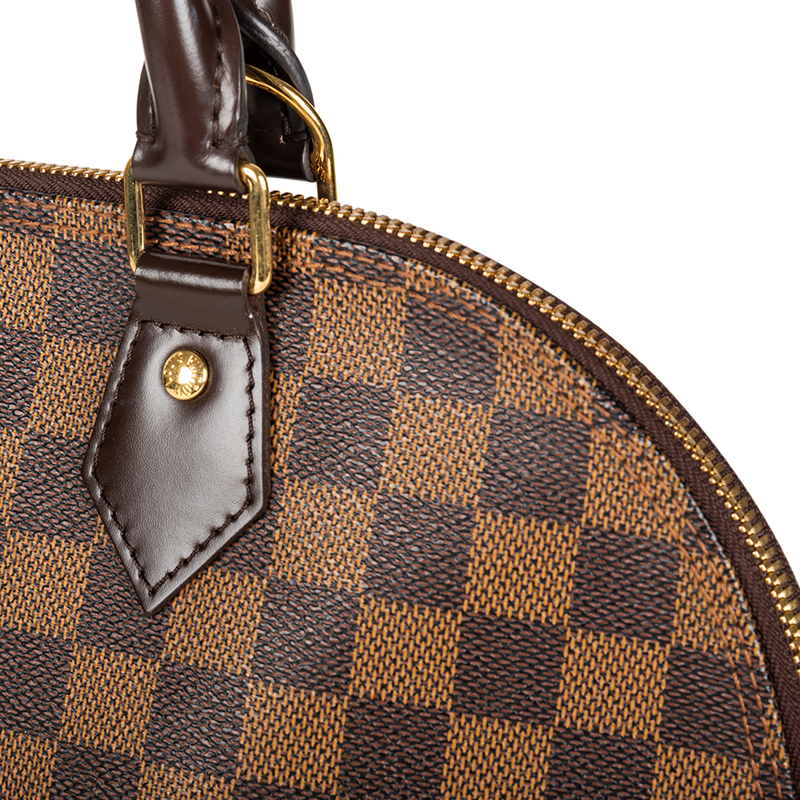 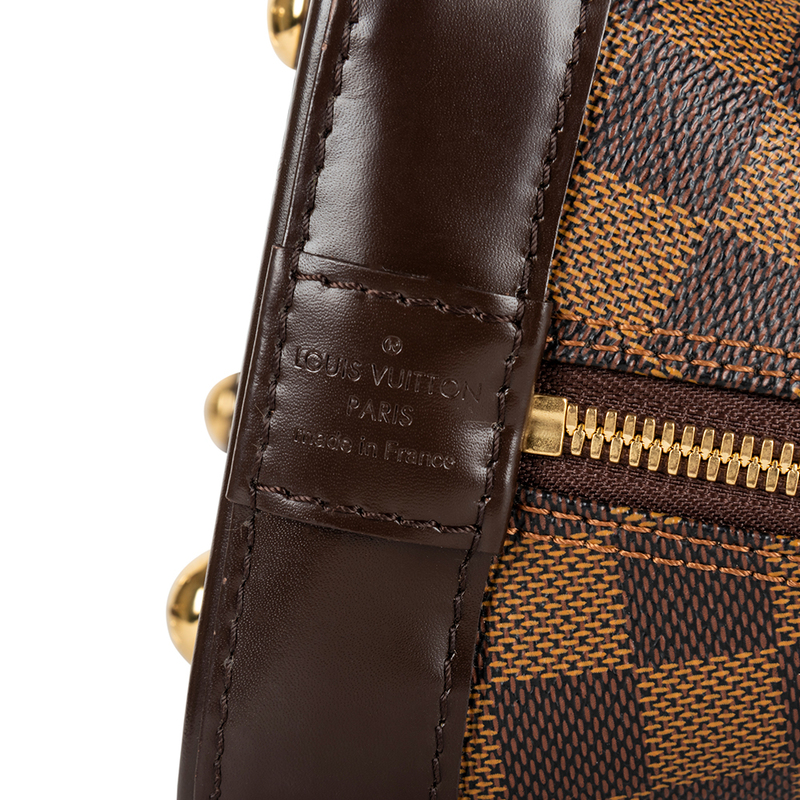 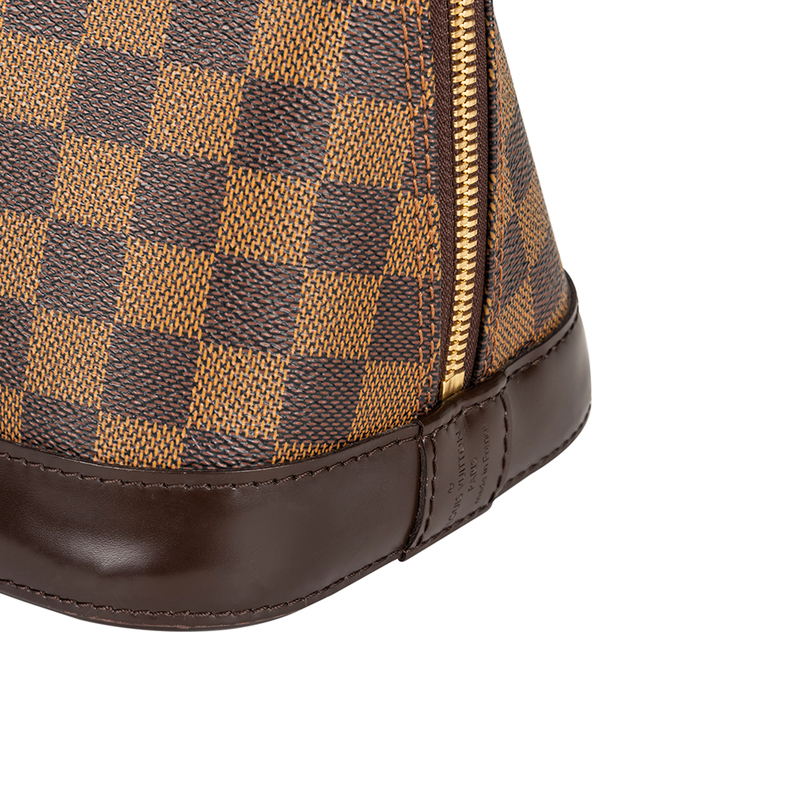 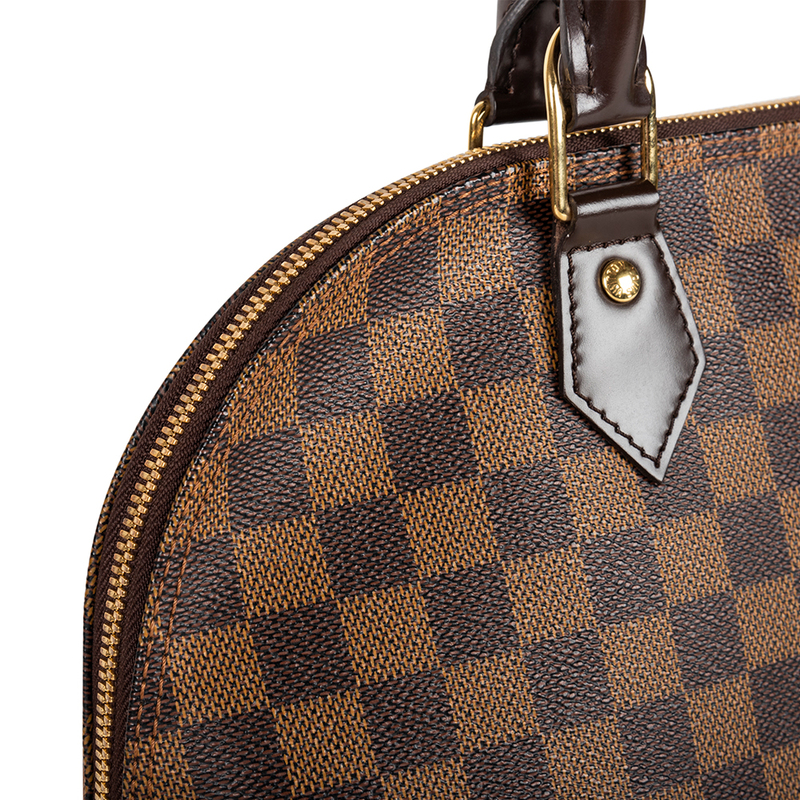 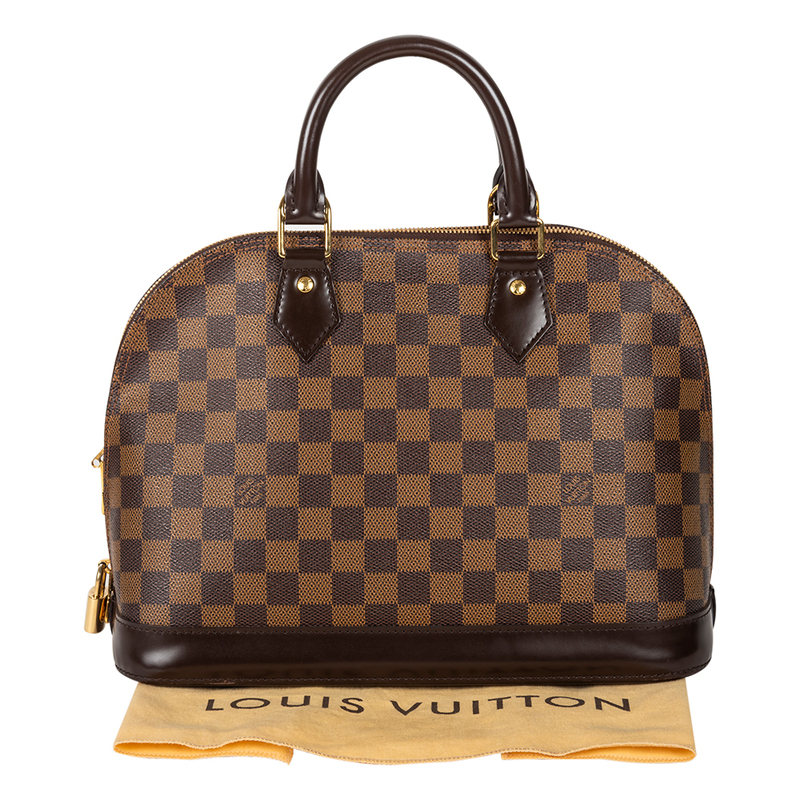 The Louis Vuitton Damier Ebene Canvas Alma PM bag is an iconic Louis Vuitton design with precise lines and details. This structured bag has a double zip with padlock closure to enclose personal items, with a complementing textile lining with pockets. 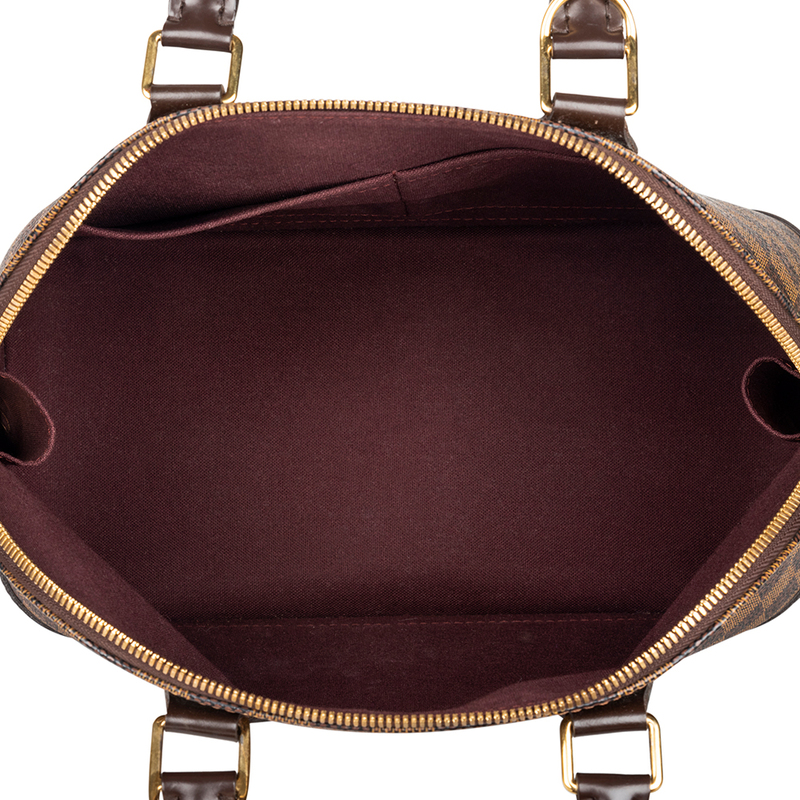 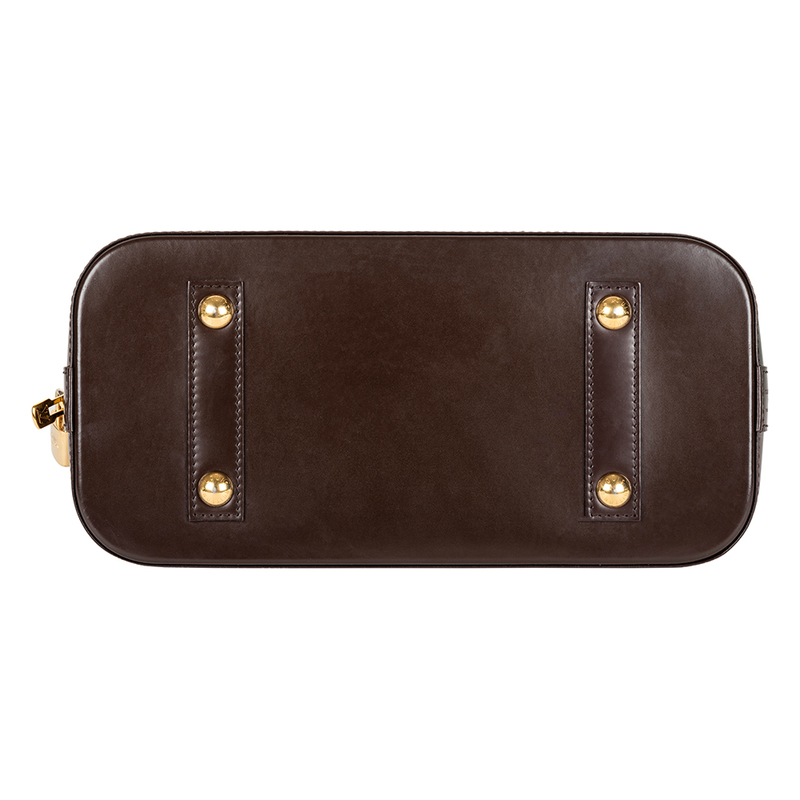 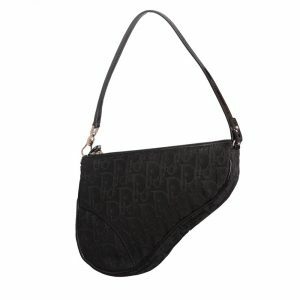 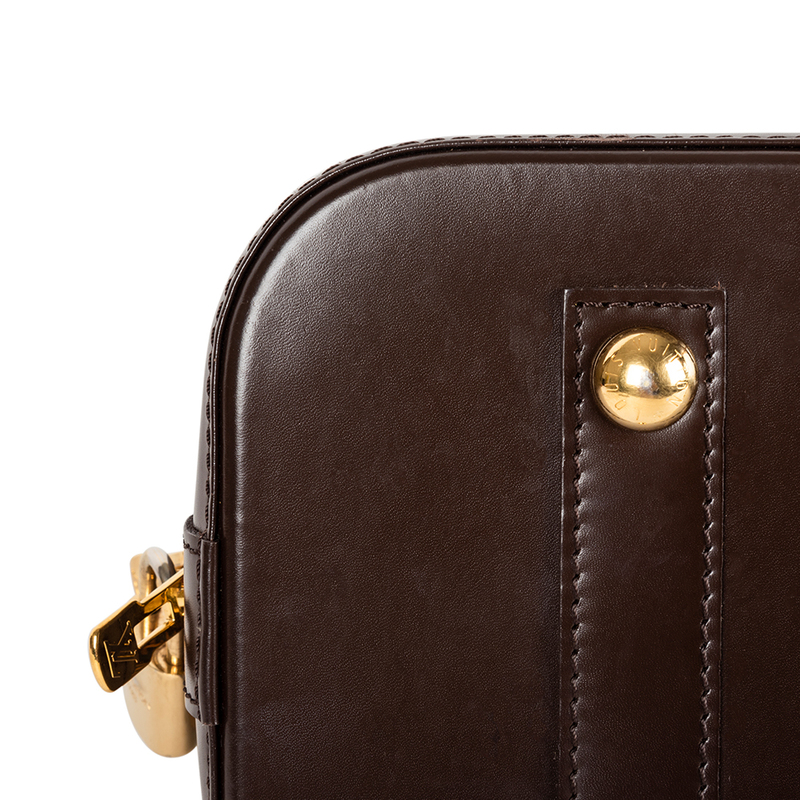 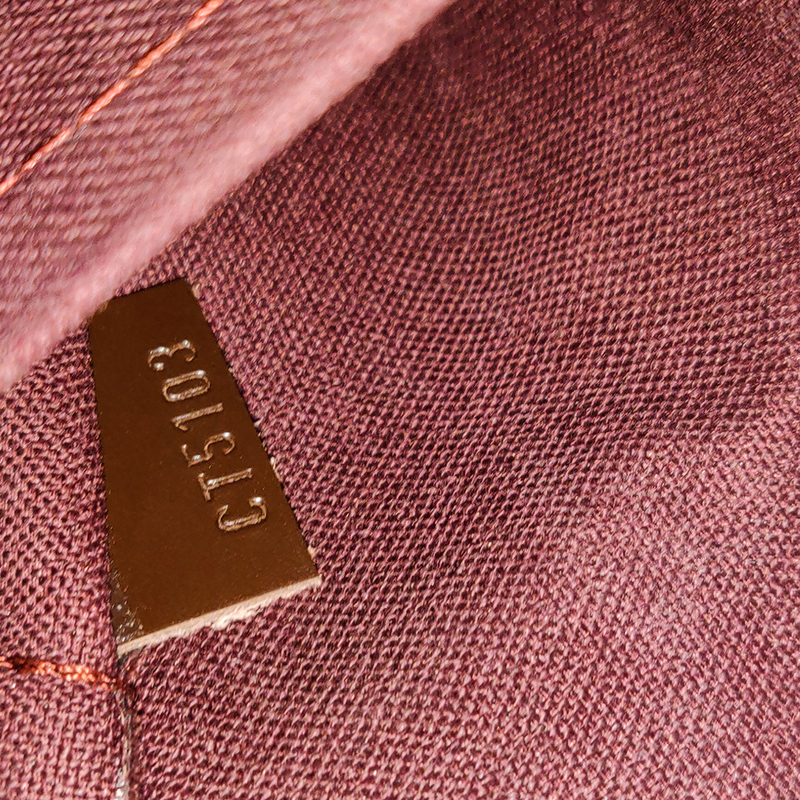 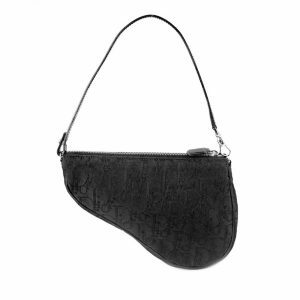 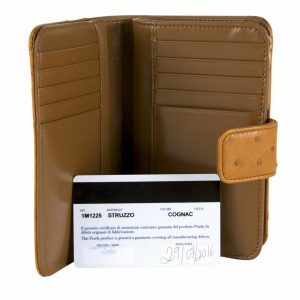 This classic handbag is one that will never go out of style and it will maintain its shape and structure over time.